I am a researcher in Douglas Armstrong’s group at the Institute for Adaptive and Neural Computation in the School of Informatics at the University of Edinburgh. David Sterratt, Bruce Graham, Andrew Gillies and David Willshaw. 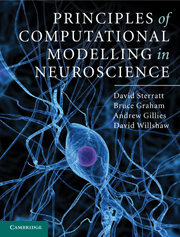 Principles of Computational Modelling in Neuroscience. See the book website, complete with code for many of the figures. 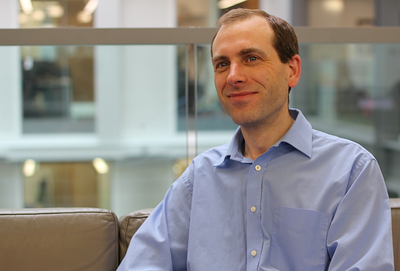 I am energy coordinator for the Informatics forum – see the Informatics Energy Blog. I have a history of the University of Edinburgh’s Forrest Hill building on my personal website. Computational neuroscientist at the University of Edinburgh working on detailed models of synapses, development of retinotopic maps and associaitive memory. Also Energy Co-ordinator in the Informatics Forum.